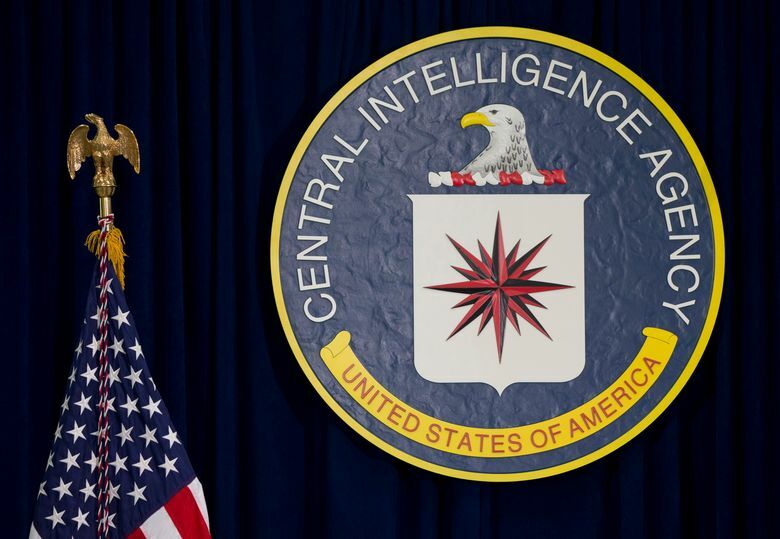 WASHINGTON (AP) — President Donald Trump’s pick to be the next director of the CIA is a career spymaster who oversaw torture at a secret prison during one of the darkest chapters in the agency’s history. She’s described by colleagues as a seasoned veteran with 30-plus years of intelligence experience who would lead the agency with integrity. But it’s the few years she spent supervising a secret black site that will be closely scrutinized at her confirmation hearing. Sen. Richard Burr, R-N.C., the chairman of the Senate intelligence committee, which will vote whether to confirm Haspel, said she has the “right skill set, experience and judgment” to lead the CIA. 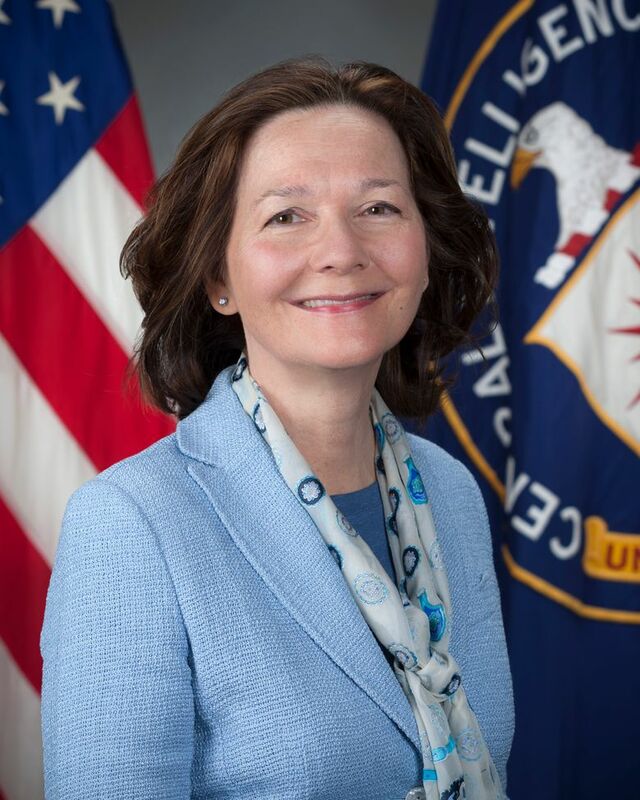 Human rights advocates said they opposed Haspel’s promotion to the helm of the CIA. In a brief statement, the former undercover officer said she was “humbled” by Trump’s confidence in her to lead the agency.